This video features both Westbrooke and Westbury Acres. 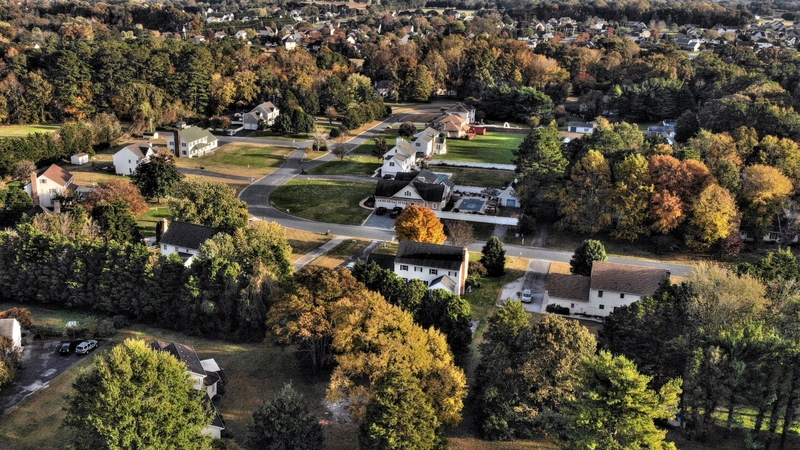 Both subdivisions are positioned in a desirable location on the - you guessed it - WEST side of Salisbury, MD. The two communities we're showing as one are located between Centennial Village and Steeplechase.